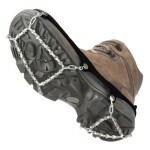 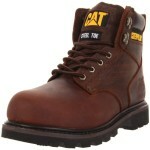 Walk confidently on icy surfaces with this pair of ICEtrekkers Chains. 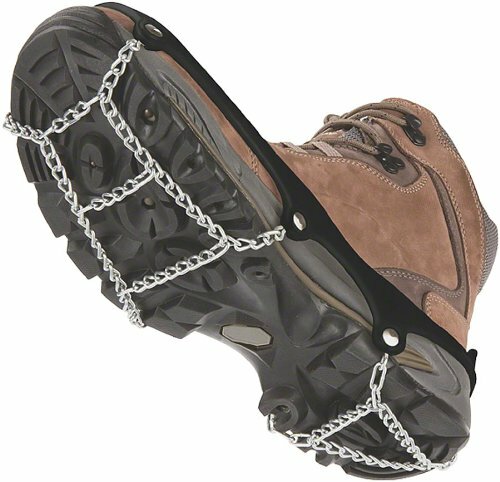 Like tire chains for your feet, the chains are perfect for all snow conditions, including snow, slush and packed and crusty surfaces. 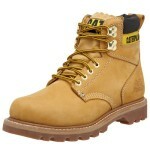 The durable links are individually TIG welded and made from case hardened steel. 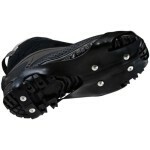 The traction stems from the unique ladder pattern under the ball of the foot combined with the triangular pattern on the heel, which provides stable footing and is comfortable for extended wear. Plus, the chains’ hearty rubber sling attaches securely to almost any footwear type, so you can wear them with running shoes, hiking boots and even dress shoes. 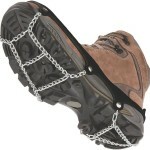 The sling, which stays flexible in subzero temperatures, also keeps the chains from falling off even in deep snow.